The Jewish Quarter in Prague is located between the Old Town Square and the Vltava River. The first Jewish settlements date back to the 10th century, however the ghetto was not established until half of the 12th century, when Jewish people were ordered to vacate their homes and settle in one district. The Jews were banned from living anywhere else in Prague for centuries and during those times people from Moravia, Germany, Austria and Spain moved here. During the 19th century, majority of rich Jews moved out, the ghetto was therefore considered poor and unhygienic and was supposed to be demolished. 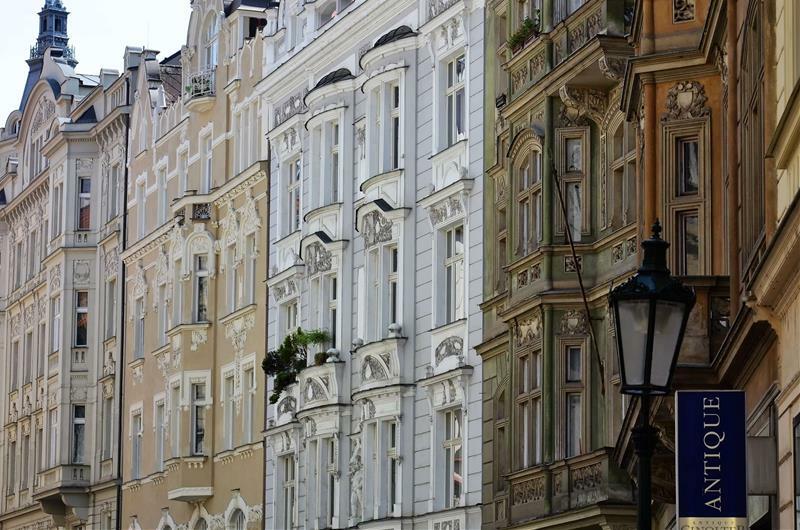 Fortunately, most of the significant historical buildings were saved from destruction, and today they remain a testimony to the history of the Jews in Prague. They form the best preserved complex of historical Jewish monuments in the whole of Europe. There are six synagogues in the Jewish Quarter (including the Spanish Synagogue and Old-New Synagogue which is the oldest still existing synagogue in Europe), the Jewish Ceremonial Hall, and the Old Jewish Cemetery, the largest one in Europe. The monuments fortunately survived the Nazi occupation since Adolf Hitler decided to preserve the Jewish Quarter as a “Museum of an Extinct Race”. Very well informed and amiable guide! Good introduction to the Jewish history and a value for money tour.